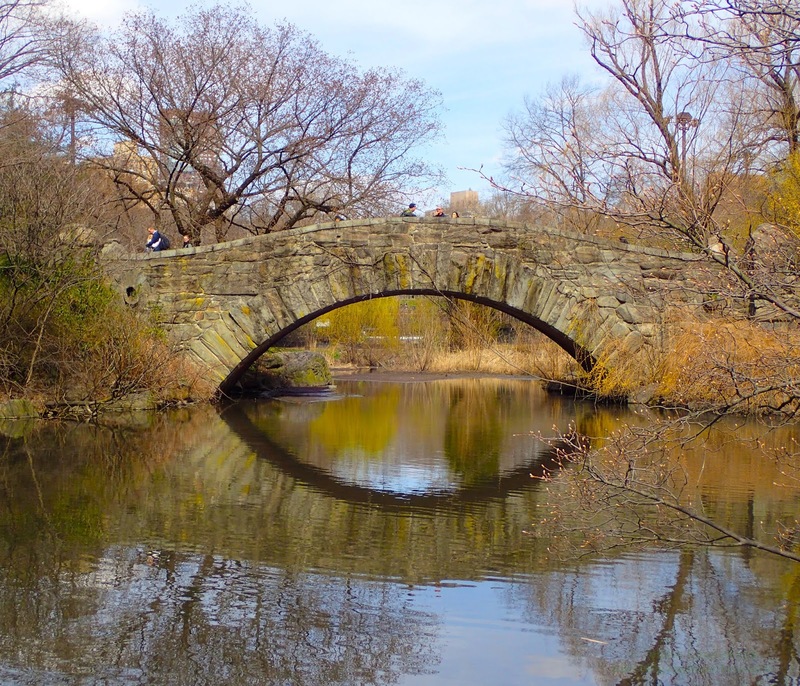 Gapstow bridge in Central Park where Kevin (Home Alone 2) met the pigeon lady. 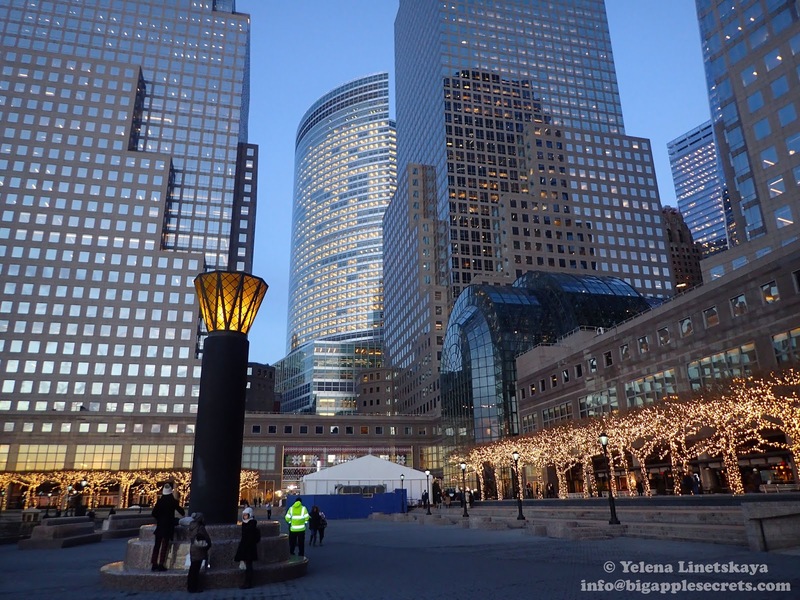 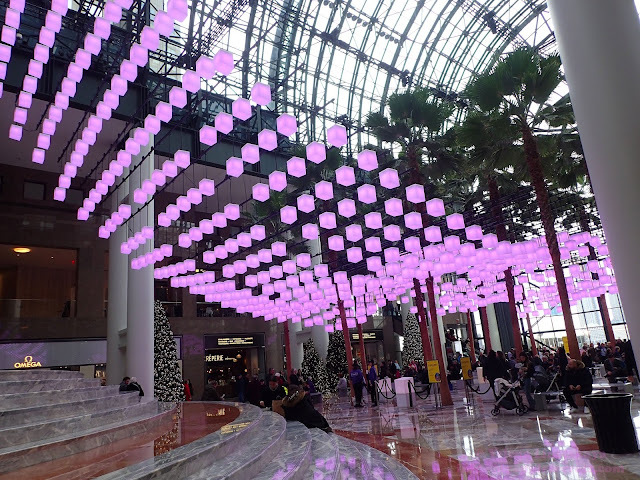 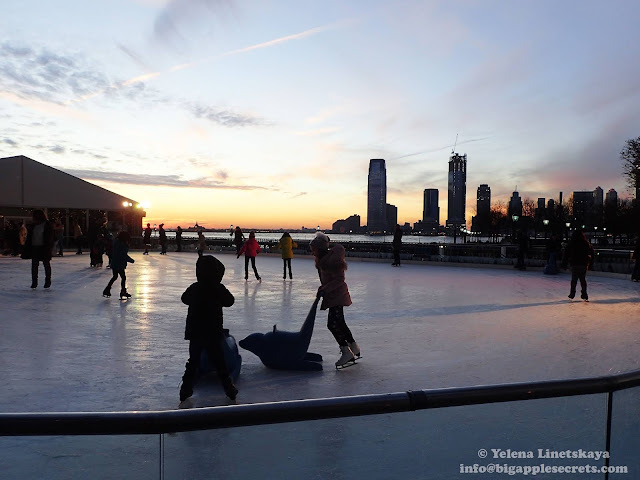 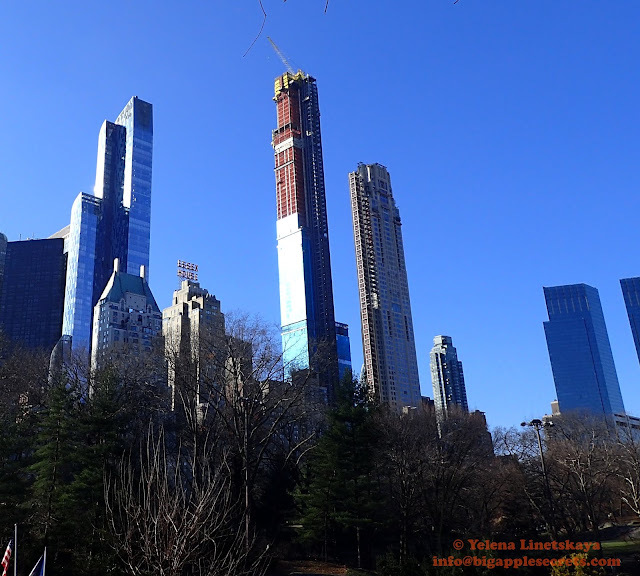 Brookfield Place, commonly referred to as the World Financial Center, a shopping center and office-building complex, built between 1982 and 1988 on landfill, consisted of dirt excavated during the building of the World Trade Center, as well as garbage and other debris. Today is the last day! 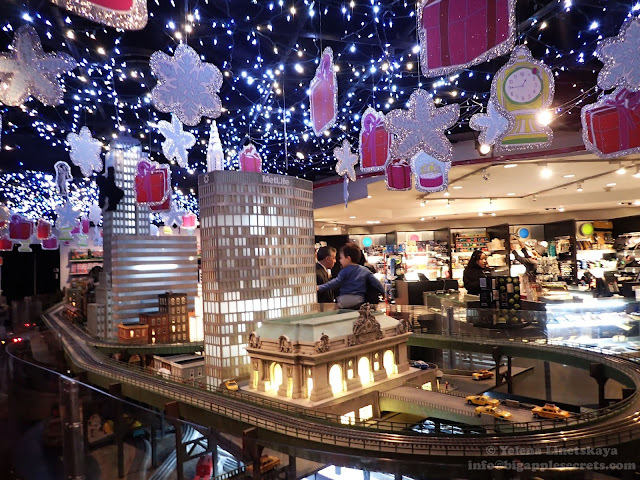 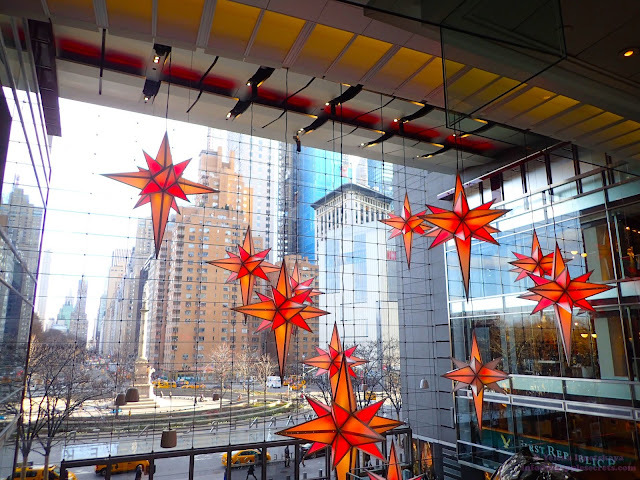 “Holiday Under the Stars,” Time Warner Center's state-of-the-art holiday light display featuring twelve 14-foot stars that hang from the ceiling of the 150-foot Great Room overlooking iconic Central Park.